Handedness is a vague term that does not have a fixed or agreed upon definition. Although the terms left and right are enough to define handedness in an ordinary sense, they do not suffice for scientific research. Handedness can be defined two ways scientifically. It can be defined as the hand that performs faster or more precisely on tasks, or the hand that a person prefers to use, regardless of performance. In a scientific study, it should be recognized that handedness is not a discrete variable (right or left), but a continuous one that can be expressed at various levels between strong left and strong right. There are four basic types of handedness: left handedness, right handedness, mixed handedness, and ambidexterity. Globally, roughly 12% of men and 10% of women are left-handed using the definition of the hand that is more adept at tasks. 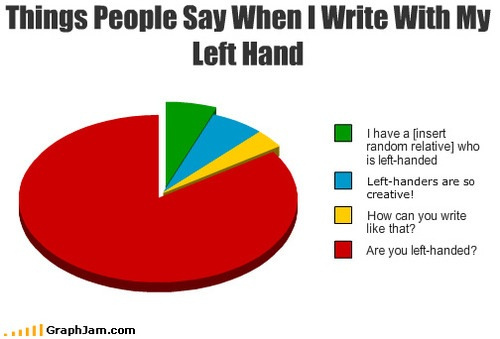 People who are strongly right or left handed are in the vast majority worldwide. Mixed handedness refers to those people who prefer different hands for different tasks. True ambidexterity, the lack of preference for right or left, is exceptionally rare. Below is the remarkable Chen Siyuan, 24. She can write different things simultaneously with her right and left hands, which includes writing vertically with one and horizontally with the other, as well as writing in Chinese with one hand and in English with the other. She learnt to do this in order to cope with masses of homework in high school! With a moment’s thought the complexity of the nature of handedness is apparent. For example, a strongly right handed person who learns to play violin (or most other stringed instruments) must develop fine motor skills and co-ordination with the left hand that often surpass the right. Piano players, to be successful, must have balanced skills with the right and left hand. 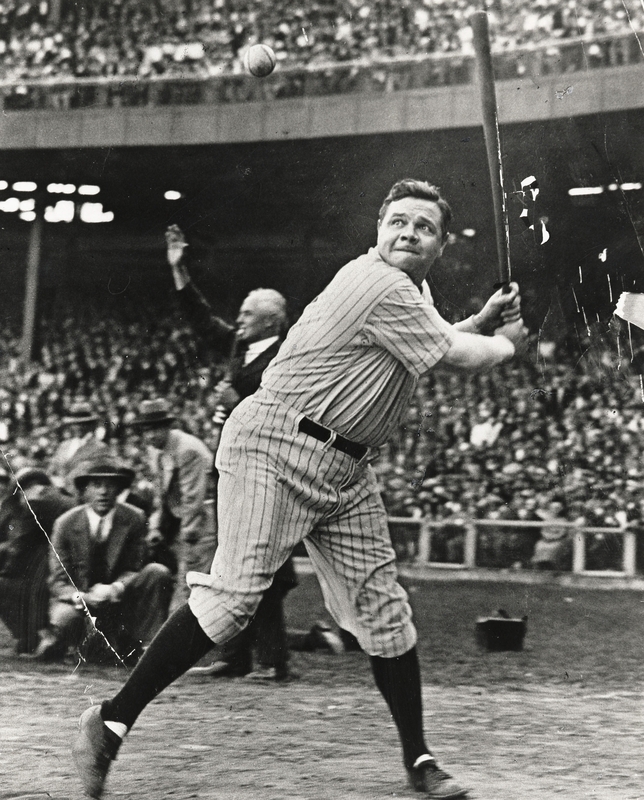 A predominantly right or left handed baseball player can learn to bat from the opposite side to become a switch hitter. Thus there is both a genetic and a learned component in handedness. The genetic component is represented by a single gene. All strongly right- or left-handed people can become more adept with the opposite hand with practice. People with injuries to the dominant hand perforce learn to use the opposite hand, and can attain considerable skill. Scientists generally agree that based on standardized testing, such as IQ tests, there is no statistically significant difference between right and left-handers. But it seems likely that the brains of many left handers develop differently from those of right handers. This phenomenon is due to the fact that the human brain is asymmetrical, with the left and right hemispheres controlling different functions. For example, the left hemisphere in most people controls the right side of the body and also language. Thus, writing with the right hand involves co-ordination within the right hemisphere, whereas writing with the left hand involves co-ordination between the right and left hemispheres. Incidentally the notion that the left brain is logical and the right brain is creative is a popular misconception. There is a degree of laterality for these processes, but BOTH sides of the brain contribute to both. (It is also a misconception that we use only a tiny percentage of our brains. According to well established neuroscience we use ALL of our brains – but we use different bits at different times. Although in my experience, a fair number of people don’t use any of their brains, ever). Defining “left” is actually quite tricky and cannot be done without reference to natural phenomena. One common way is to define left as the side of the body that is towards the north when the observer is facing the rising sun. This method has been used since antiquity, hence one Biblical Hebrew word for “left” is also used for “north” (and “unlucky”). 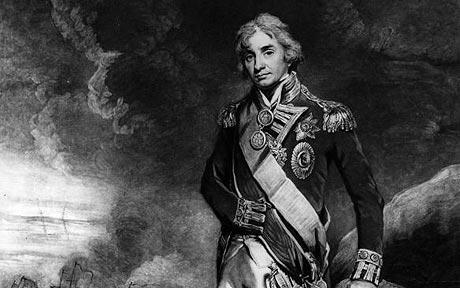 Before the use of magnetic compasses the direction of the rising sun (the east) was the cardinal direction of orientation for maps (and “orient” means “east”). 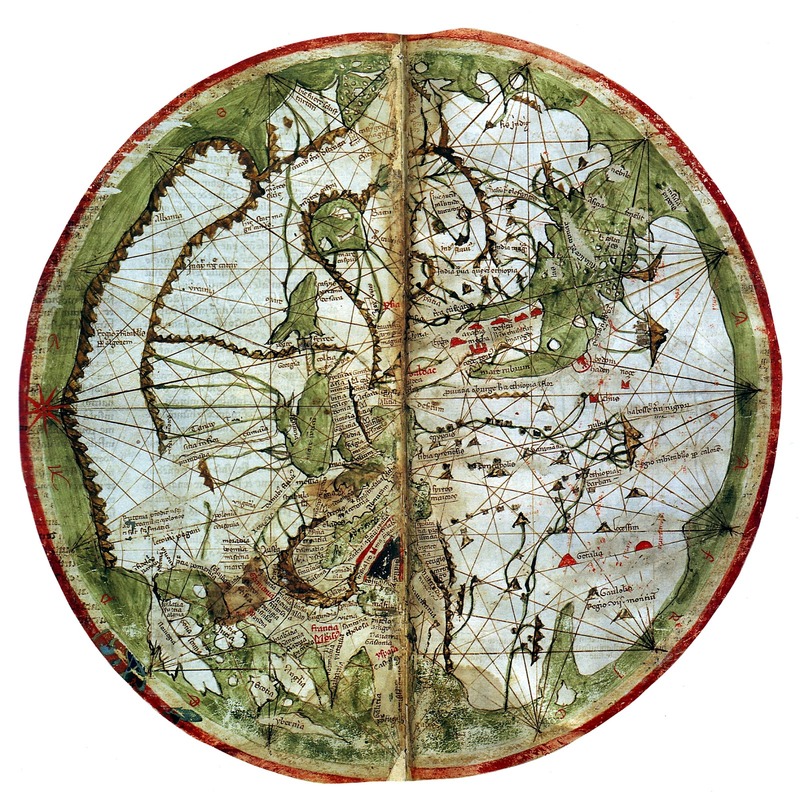 Below is Pietro Vesconte’s 14th century world map, oriented with the east at the top, and north to the left. There is a popular belief that the term “south paw” for a lefty derives from the fact that baseball fields were originally laid out so that a batter faced east and hence did not have to contend with the setting sun (in the west) in late innings. Thus, a left-handed pitcher’s left hand was towards the south. This is bogus on two counts. First, the term “south paw” was in use before the invention of baseball, and, second, early ball fields had various orientations. It is true, however, that being right or left handed, as a pitcher, batter, or fielder is of major strategic importance. For some reason it always comes to my attention when someone I meet or see is left handed. 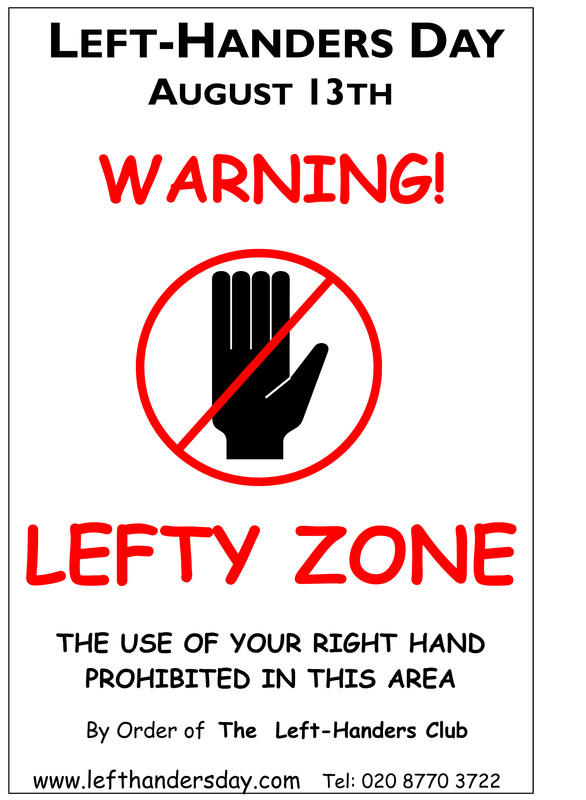 I invariably notice, for example, when a movie or television actor writes with the left hand, leading me to the, probably false, conclusion that there is a higher percentage of lefties in acting than in the general population. I’ll leave you to spot them. It’s also a rather odd fact that since Gerald Ford, 5 of the 7 presidents of the U.S. (Ford, Reagan, H.W. 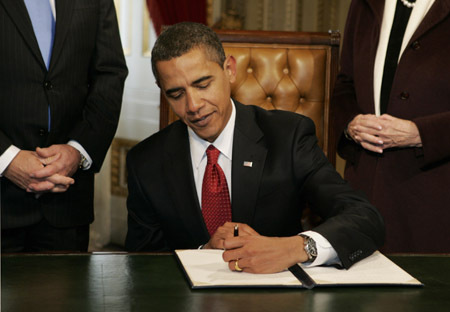 Bush, Clinton, Obama) have been left handed. 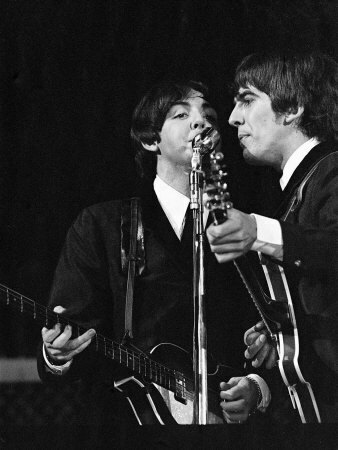 It was also very convenient for the Beatles that Paul is left handed, meaning that he and George could share a microphone (for better balance) without their guitar heads clashing, plus when they turned sideways there was a nice symmetry. Being left handed is a distinct disadvantage in the kitchen given how many culinary tools are designed for right handers – can openers, serrated knives, shears, and so on. All of these tools are available in left-handed versions but finding them is not easy. I have taken today’s recipe from the blog, City Pages, devoted to the Twin Cities. It is the signature dish of Thomas Kim chef/co-owner of The Left Handed Cook (named for obvious reasons), featuring Asian fusion takeout. The dish is called The Notorious P.I.G. There is no recipe in the blog, just a photo and a general description. So I have had to recreate it for myself. 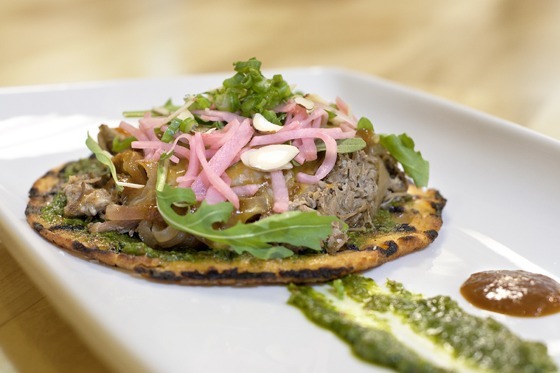 It’s basically a base of a Korean pancake (pajun) with scallions, vegetables, and kimchi, then fresh chimichurri (an Argentine salsa), a heaping of shredded braised pork with scallion and ginger sauce, melted cheese, and topped with fresh arugula and pickled daikon. It’s really not a hard dish to make but it does take time. This monster is packed with flavor. Right handers should have no problem making it. Heat the broiler on medium. Place a cooked pajun on a plate. Spread with 2 tablespoons of chimichurri. Mound ¼ lb of braised pork shoulder in the center of the pajun. Top with a ¼ cup of mozzarella and place under the broiler just until the cheese begins to melt. Garnish with arugula and pickled daikon. Repeat for the other 5 pajun. In a large bowl, beat the flour, water, egg and salt. Set the batter aside to rest for 20 to 30 minutes. Mix the vegetables and kimchi into the batter plus a few grinds of black pepper (to taste). Preheat a 9” skillet on medium heat. Add a tablespoon of vegetable oil to the skillet. Ladle 1 cup of the batter mix into the skillet and swirl it so that it evenly coats the skillet. Cook about 5 minutes checking the underside to be sure it does not brown too much. By the time the bottom is cooked the top should be dry. Shake the skillet to be sure the pancake is free and then flip it over. If you want to be sure the pancake does not break, slide it on to a plate, invert the skillet over the plate, and then with your hand under the plate turn the plate and skillet back over. Cook another 4 to 5 minutes or until the second side is cooked. Put the parsley, garlic, oregano, vinegar, red pepper flakes, salt, and pepper (to taste) in the bowl of a food processor. Pulse until finely chopped but not reduced to a pulp. Add the oil in a steady stream while pulsing. Transfer sauce to an airtight container and refrigerate at least 2 hours (overnight is preferable). Will keep up to a week refrigerated. Sprinkle the pork shoulder with salt and ground pepper. Heat a Dutch oven over high heat, add the vegetable oil, and brown the pork on all sides. Remove the pork from the pan and reserve. Lower the heat to medium and add the scallions. Cook the scallions until they start to take on color. Add the garlic and ginger and cook 2 to 3 minutes longer. Add the wine and bay leaves and reduce by half. Return the pork to the Dutch oven and add the stock and soy sauce. Bring the liquid to a boil, cover and put the Dutch oven in the preheated oven. After 1 hour, turn the pork over, adding more liquid to the pan if the liquid level has reduced too much. Cover and return to the oven for 1 hour. Turn the pork back over and return to the oven without the lid. Cook for 45 more minutes to reduce the cooking liquid. Remove the pan from the oven, remove the pork and reserve for 15 minutes, tented with aluminum foil. Skim any excess fat from the pan and reduce the pan juices,if needed. Shred the pork with two forks and mix with the reduced liquid.